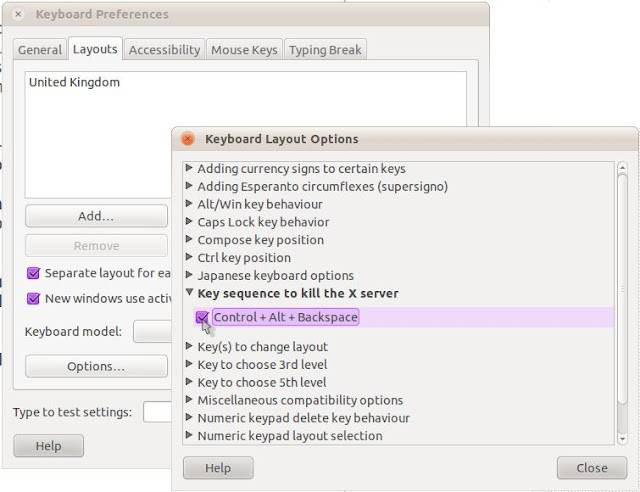 In normal operation, the Ctrl+Alt+Delete key combination brings up a menu to shut down, restart, suspend or hibernate your machine. Then there are the times when the X-Server, that software stack that handles the windowing graphics display breaks down and things appear to freeze, the mouse cursor won't move and Ctrl+Alt+Delete doesn't respond either. There are alternatives; the shortcut keys Alt+PrintScreen+K also quits X-windows to go out to the log-in screen without a reboot. 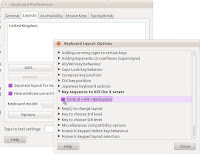 Xkill is an installed component of the X11 Utilities package present in many Linux distributions including Ubuntu and Linux Mint. It's a tool for terminating badly behaved X clients or unresponsive programs which just stop. Sometimes the only thing to do is kill them! You can run it in several ways. Full Circle Side-Pod Episode Ten: Dancing in Bare feet is available from the main site. In this episode, interviewing Paul Levy and Becky Hogg. Just me, Robin Catling hosting things today, but I'm not alone, as we have not one but two guests. First up is Paul Levy, from Cats3000, Rational Madness and the Critical Incident un-conference, who will be talking about Learning to Dance with Spiders. We'll follow that with an interview I recorded about a month ago (before I got caught up with OGG Camp). 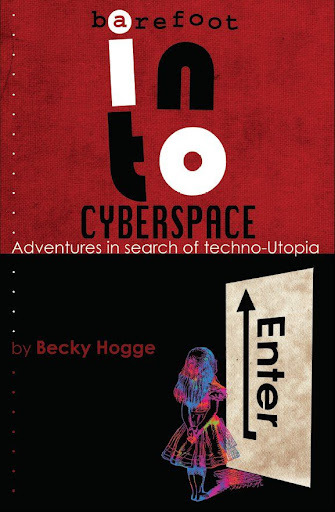 Our second guest is Becky Hogg, journalist, activist and author of the book Barefoot into Cyberspace. The Full Circle Podcast is also a proud member of the Tech Podcasts Network. which together lead to Learning to Dance with Spiders: "Led by Paul Levy. Paul will share some experiments from his forthcoming book about living consciously with your mobile phone and staying intact in the world of social media. Truly ground-breaking, uncomfortable, and usable." "I think most of what were fighting still today in the world is incompetence. Most of what we’re fighting is stupidity, and maybe a little bit of opportunism. There is also the ominous, control-seeking large corporate interests." You can now hang out with the cool cats by adding Google Plus One sharing to your Wordpress.com blog. At the bottom of each post and page you can now include Google Plus One sharing buttons for your readers to share your content across the full range of social networks/services. Wordpress.com took a little while to catch up with Google Plus. There was a code generator for putting the Google Plus One button into a widget, but now Google Plus is included in the standard sharing options. 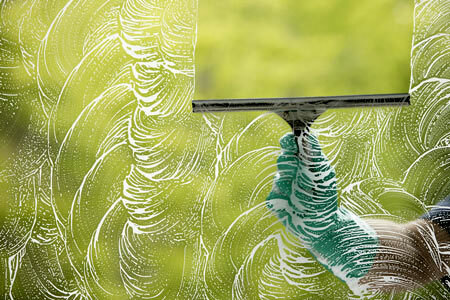 It is all encapsulated in the Sharing options to make it as easy as all the other services. From the Wordpress Dashboard, go to Settings, then Share Button. 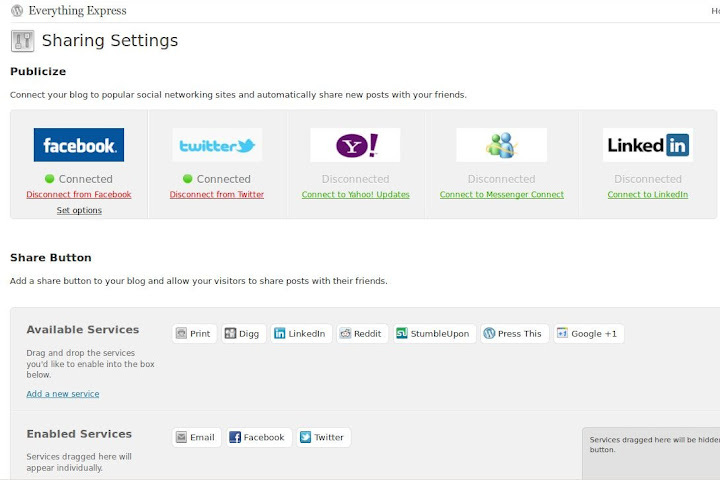 Here you can customise which sharing services you want hooked into your blog. The common services - Facebook, Twitter, Digg, Stumblupon, LinkdIn and the rest have now been joined by a Google Plus One button. 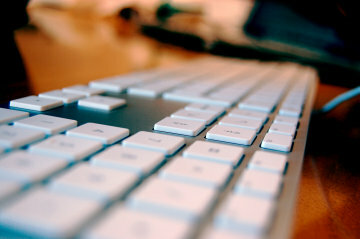 Email and Print are also standard buttons. You can easily enable services by simple drag and drop of the buttons from the Available Services section down to the Enabled Services section. You can drag the buttons to the desired order and see how that looks in the Live Preview section. You get to choose the button style and what pages on which Sharing will appear - this sets the granularity or level of sharing; that is, only on posts, on media within posts, on your homepage and static pages and so on. By default, these are simply links to the sharing service, but you can also display Twitter, LinkedIn, StumbleUpon, Reddit and Digg in “Official” mode, hooking into the specific API's in order to display the number of shares in real-time on your blog post pages, as reported by each Official service - including the counter in Google Plus One. If you want to save real-estate or minimise the amount of clutter on your post footers, you can also drag any of the services into the Hidden Services section. This places your enabled sharing services behind a single Share button, to be revealed as a little sharing dashboard when you mouse-over the parent button. Services outside of the standard set can be added as custom links, you just need to add it using the Add a New Service link in the Available Services section; you have to provide Service name, the Sharing URL and the Icon URL for the button (for example http://www.someserver.com/images/buzz.png). Verify that the target service responds to the use of these wildcards (or variables) before you enable it on your live blog - so you don't look like a chump. You will be able to review your Sharing stats in the Dashboard. It is possbile to turn off sharing for individual posts using the check-box in the Edit Post panel. 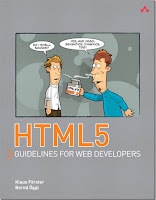 As documented at the http://www.google.com/webmasters/+1/button/index.html Google Webmasters page, you can get the code snippet for a standard Google Plus One button and do-it-yourself on Wordpress or any other website. Are you seeing the error in Gmail: "This message may not have been sent by...." another Gmail user? You'll see this warning if a sender is claiming to be from Gmail, but the service can't confirm that the email actually originated from a Gmail sender. Like most third party messaging services, all mails sent through Gmail contain authentication data in the message header that can verify that the message was sent through Gmail. So if you see this warning, how should you act on it? 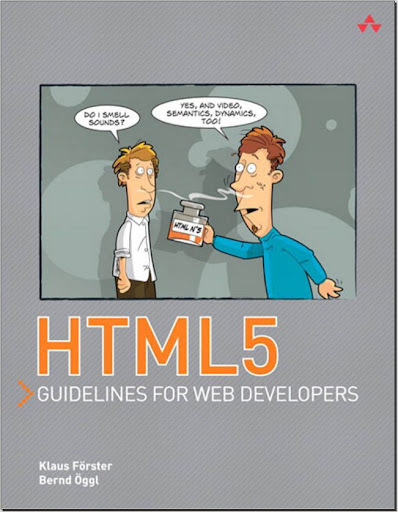 This new guide by MakeUseOf author Stefan Neagu does just what it says on the cover. 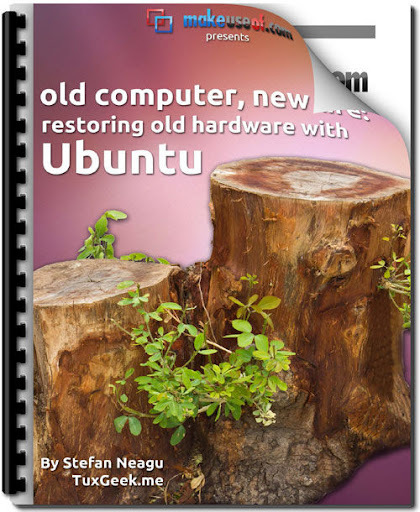 Outlining everything you need to know to get Ubuntu up and running on older computers, all those old (and not so old) machines that don't quite race along with Redmond's finest software, this is a guide to free software in general and an excellent beginners' installation guide to Ubuntu Linux in particular. 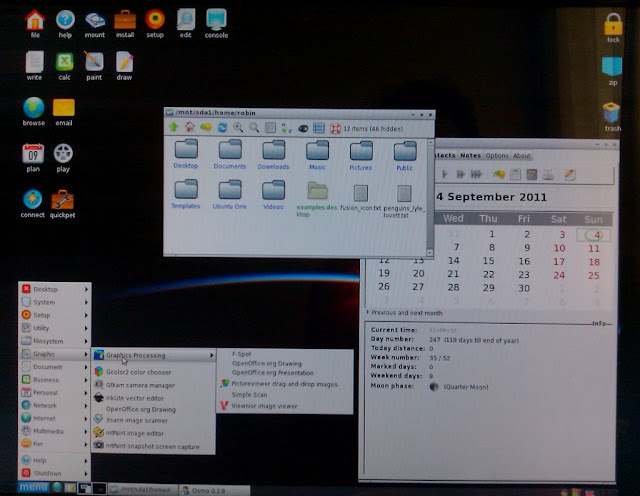 The Ubuntu Unity desktop doesn't have a lot in the way of user preferences - unless you know where to find them. 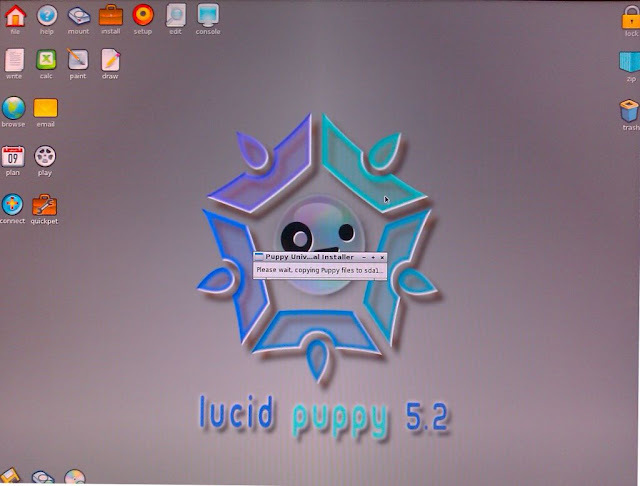 You can adjust some of the settings in Unity if you can get to grips with the plugins for the Compiz rendering engine. 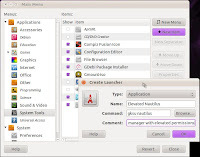 Run the CompizConfig Settings manager then under Preferences you will need to find and add the Unity plugin to the CompizConfig Settings panel. You will need to turn off Automatic sorting to unlock the plugins list to add it to the active panel. 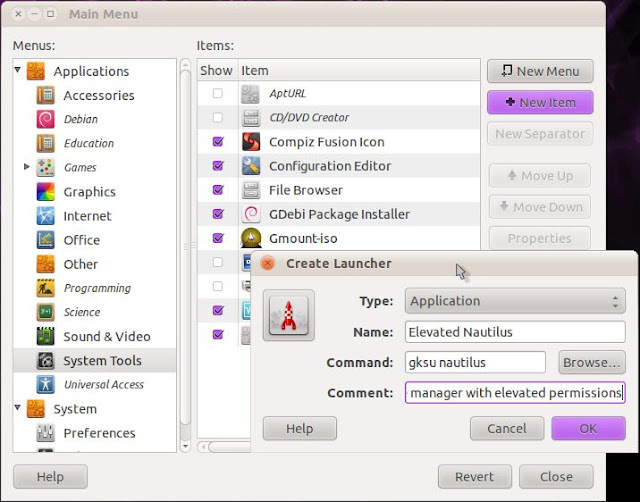 In CompizConfig Settings, select the Unity plugin, then choose the 'Experimental' tab. There's a stack of settings to adjust for transparency, timings for show/hide, Dash icon animation types, showing of devices in the Dash and blur.